Energy Efficient Replacements is your Local Roofing Expert. 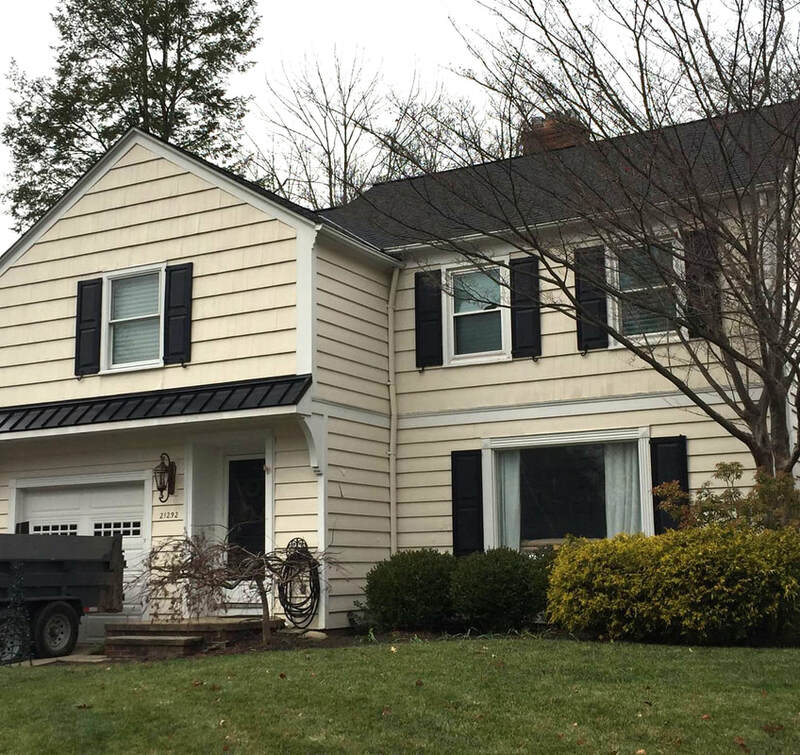 We provide high quality materials and workmanship on both Residential and Commercial Roofing. Are you needing a new Roof? 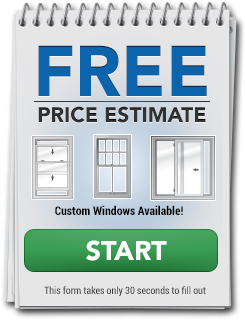 We have what you are looking for and will provide you with a Free Quick Estimate. Residential roofing is one of the key pillars for our business. Year after year, EER Roofing replaces hundreds of residential roofs for hard-working homeowners around ​Osceola, IN. History: EER Roofing is the best residential roofing contractors in the Osceola, IN area since 2003! We are family-owned and operated and local! EER Roofing offers a complete line of roofing and sheet metal services. 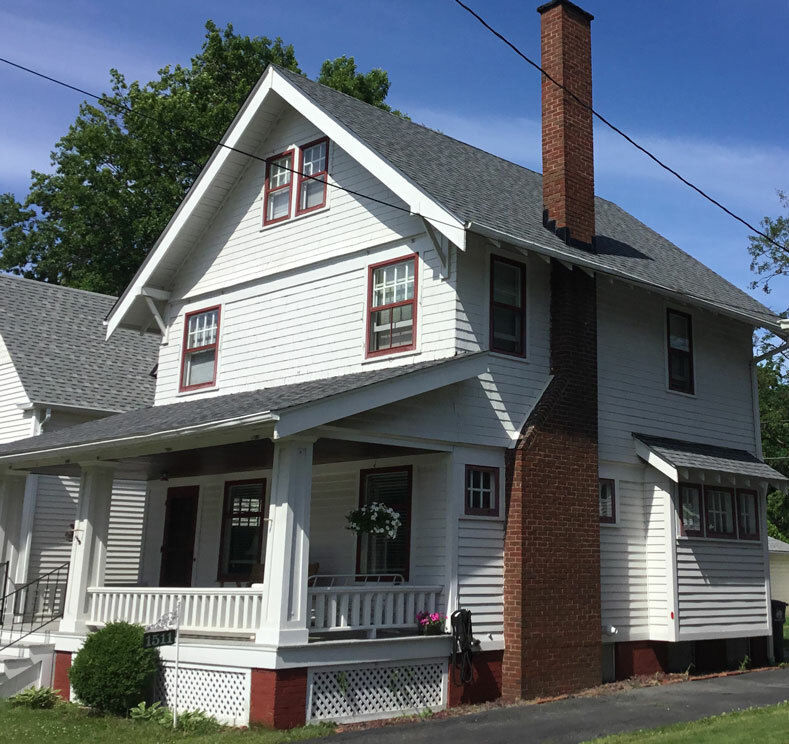 These services include removal and replacement of existing roof systems, re-roof applications, new construction roof systems, and siding and gutter systems. Beyond roof installation, we also provide continuous maintenance programs for residential properties. 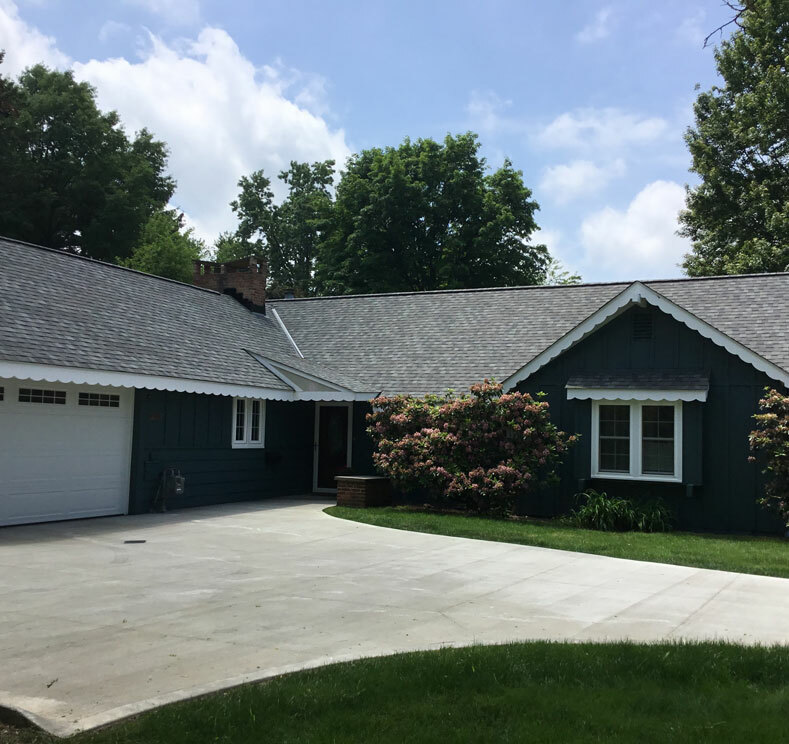 Of all of the other roofing contractors in Osceola, IN, you can trust that our roofing service is among the most thorough. Because of the extraordinary service that we’ve provided to customers over the years, we’ve been recognized with an A+ rating from the Better Business Bureau (BBB), along with an A rating with Angie’s List. We’re particularly proud of these accomplishments, not only because not all roofers in Osceola, IN can claim them, but also because they’re based upon feedback from our most important resource: our customers. Call and Get to Know Us Today. 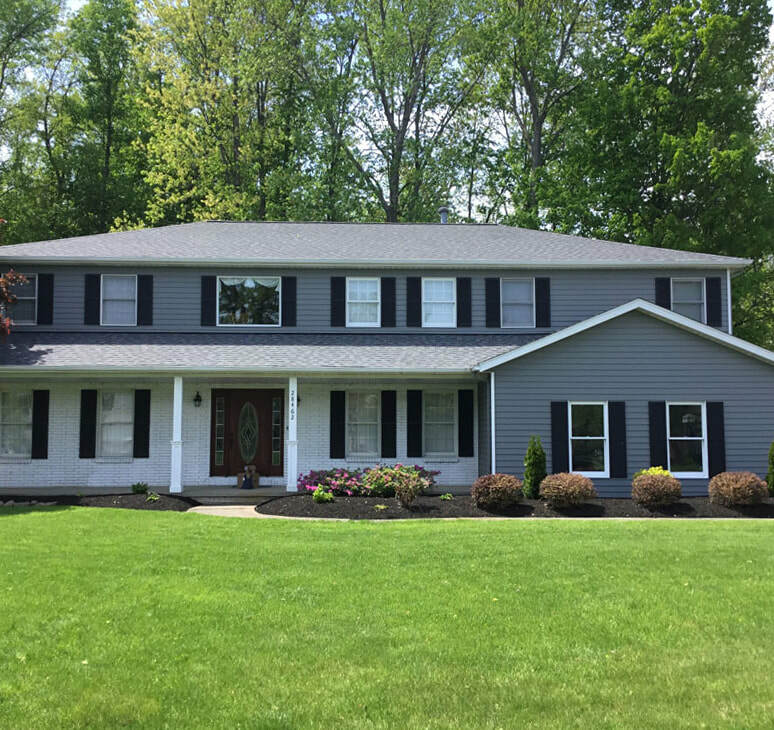 We at EER Roofing are committed to providing quality Residential and Commercial Roofing, Siding, Gutters, and other services in Osceola, IN. Visit our Contact page or give is a call at (574) 387-3297 for more info on who we are and how we can help you.